Integrity Medical Building is a 37,664 square foot, two and a half story medical facility located about 12 miles east of downtown Pittsburgh. 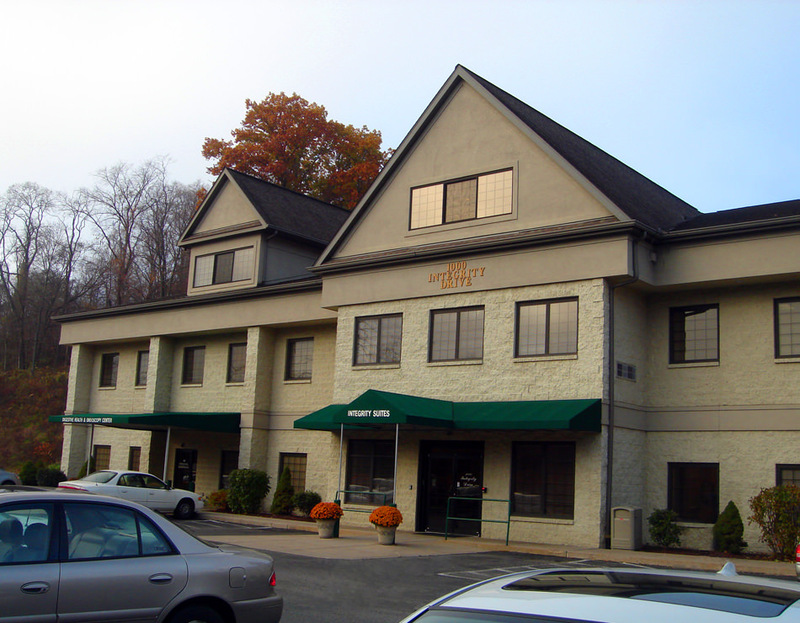 The property is a stabilized asset with a diverse mix of medical tenants. The medical practices strategically compliment each other, and provide a very strong referral arrangement for the physicians located on the premises.